Notion Ink, A Bangalore based company of Cain-series tablets has launched a new 2-in-1 tablet called Able 10. The tablet is priced at Rs. 24,990 and is exclusively available on Snapdeal. 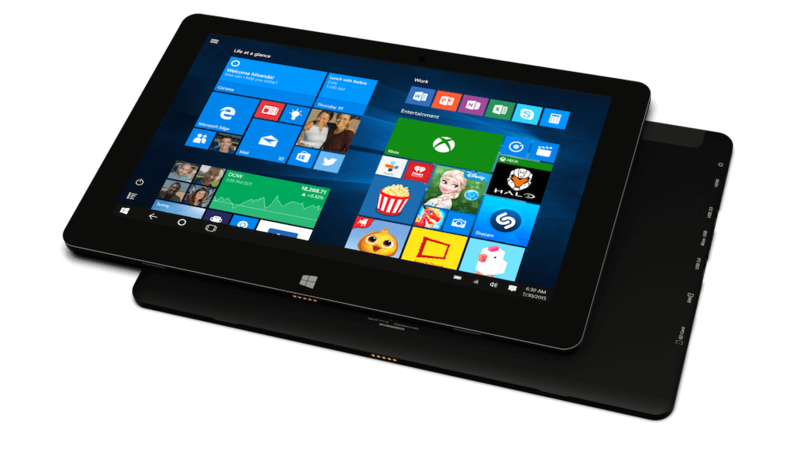 The unique aspect of this tablet is the Intel’s Cherry Trail processor, runs on Windows 10 OS and comes with a built-in SIM card slot for 3G connectivity on the go. The new Cherry Trail processor is based on 14nm fabrication process, which Intel claims to bring improved performance over previous generation (Bay Trail) processors. 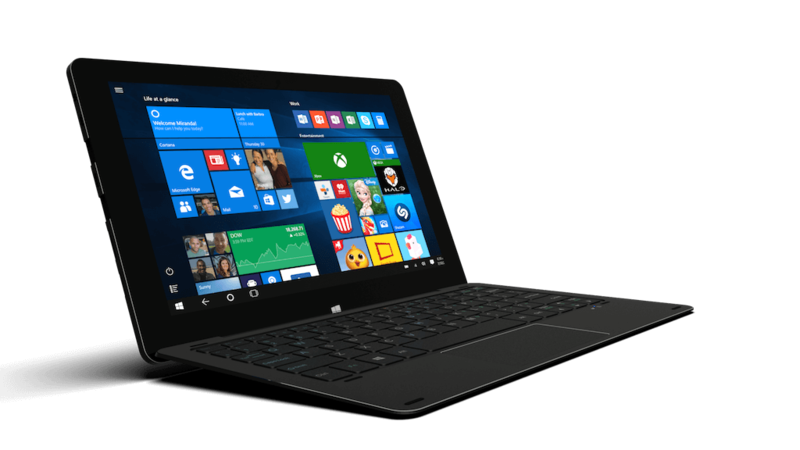 The processor is designed for affordable Windows 10 tablets, 2-in-1s and compute sticks. Notion Ink has also got their detachable with full aluminium design, and integrated trackpad that supports multi-touch gesture recognition. The company has also bundled productivity apps such as Word Mobile, PowerPoint Mobile, Excel Mobile and OneNote within the OS. This tablet does compete with the Micromax Canvas Lapbook for Rs 13,999 and Canvas LapTab with Windows 10 for Rs 17,999. 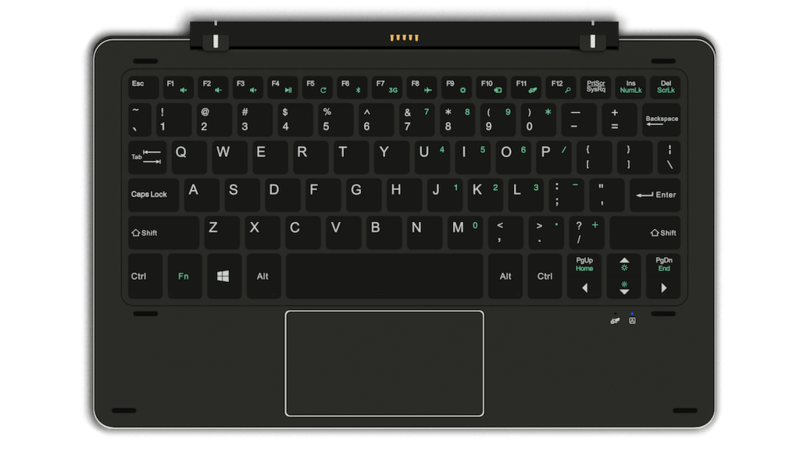 The Canvas LapTab is equipped with an Intel Atom quad-core processor, 2GB of RAM, 32GB storage 3G and Wi-Fi connectivity, whereas the Canvas Lapbook is equipped with the same hardware with HD display (1366x768pixels) and misses out on 3G connectivity.